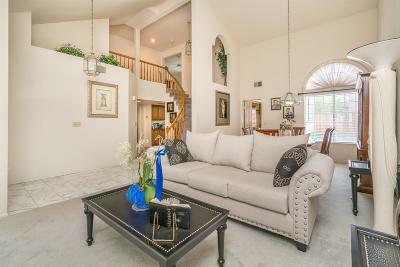 Welcome to the beautiful Glen Model in Parkside Estates. 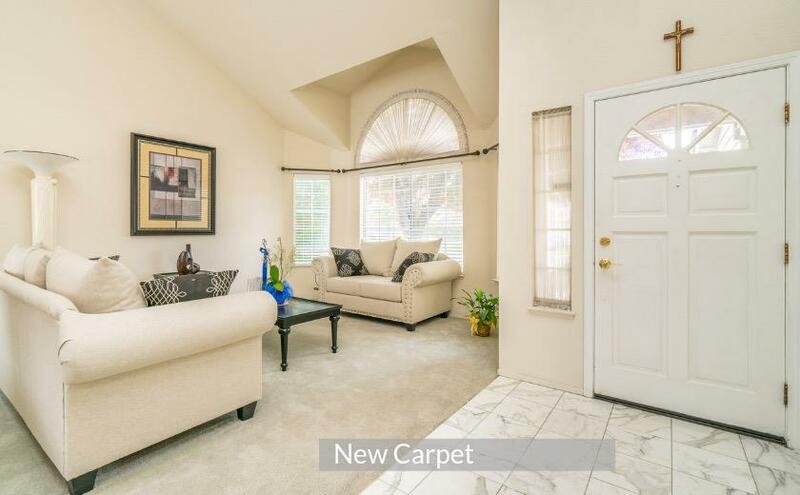 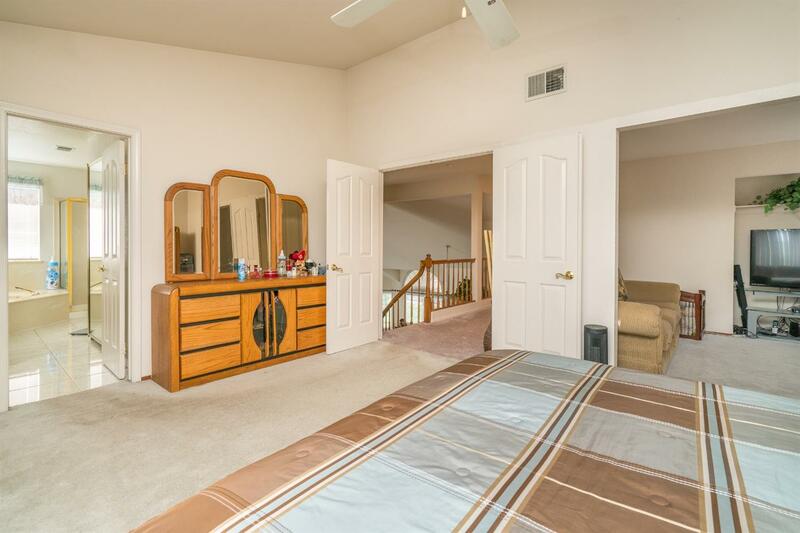 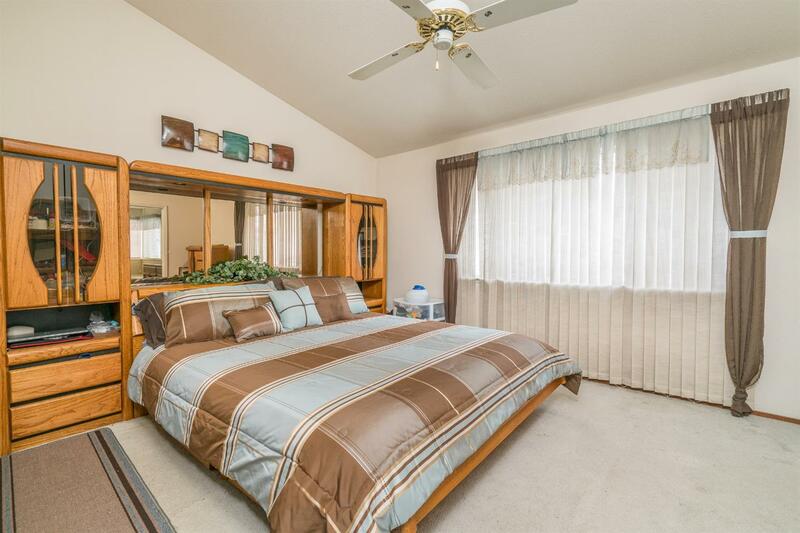 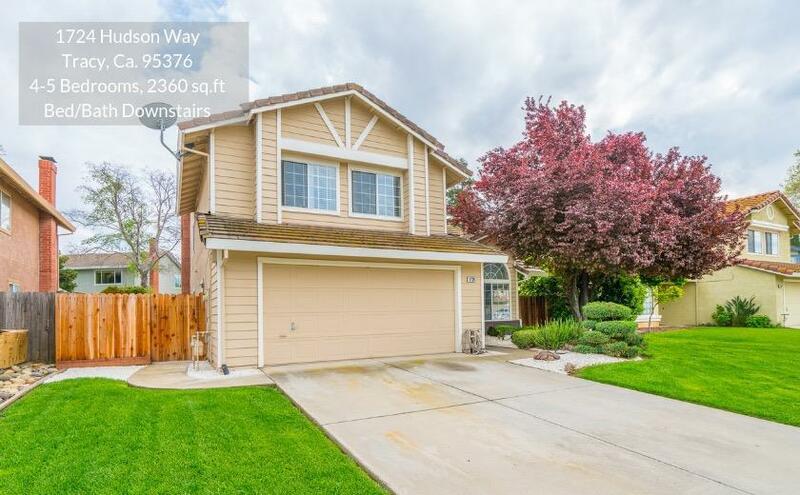 This spacious 4-5 Bedroom has plenty of room for everyone. 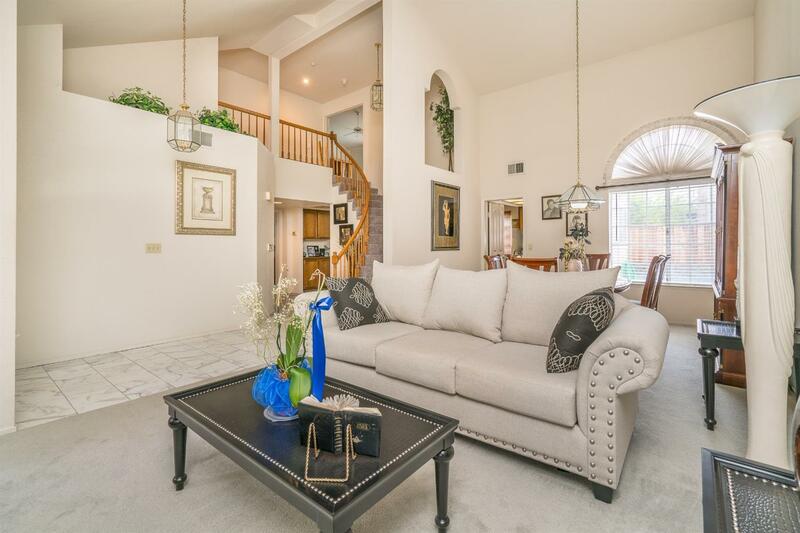 Featuring an open floor plan with tons of a natural lighting, a formal living room, dining area, family room, & a full bed/ bath downstairs. 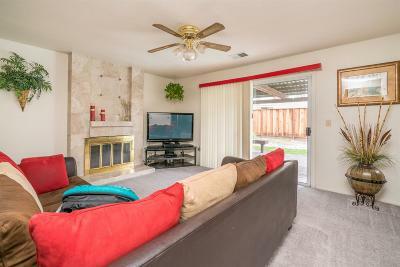 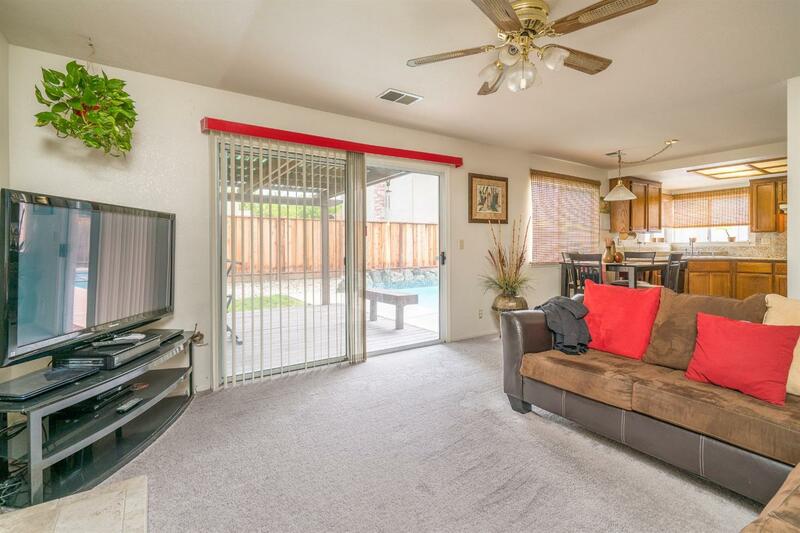 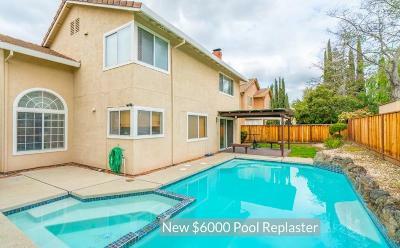 Freshly painted w/ new interior paint, carpet, water heater, pool pump, & filtration system. 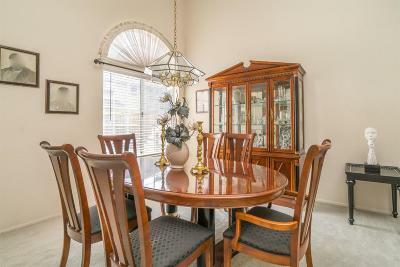 This is the only 2nd owner of this home & they have done a fantastic job of maintaining it. 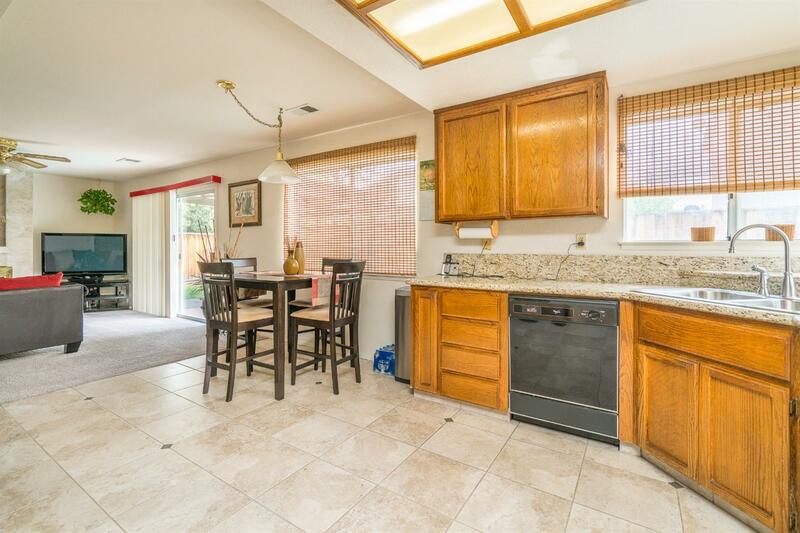  Recently over $25, 000 was spent putting in gorgeous 24-inch tile flooring throughout the kitchen and bathrooms. 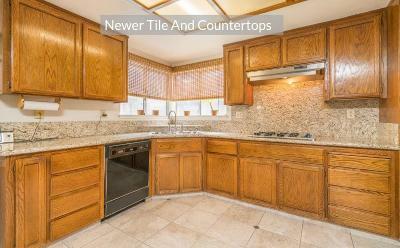 The kitchen was also remodeled w/ new granite countertops. 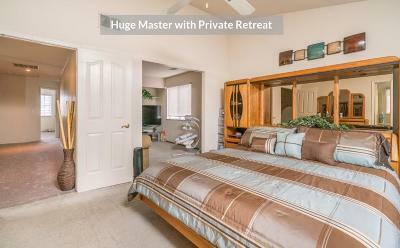 Upstairs you'll find 4 Bedrooms w/ a grand master suite that has its own private retreat(could be turned into 5th Bedroom). 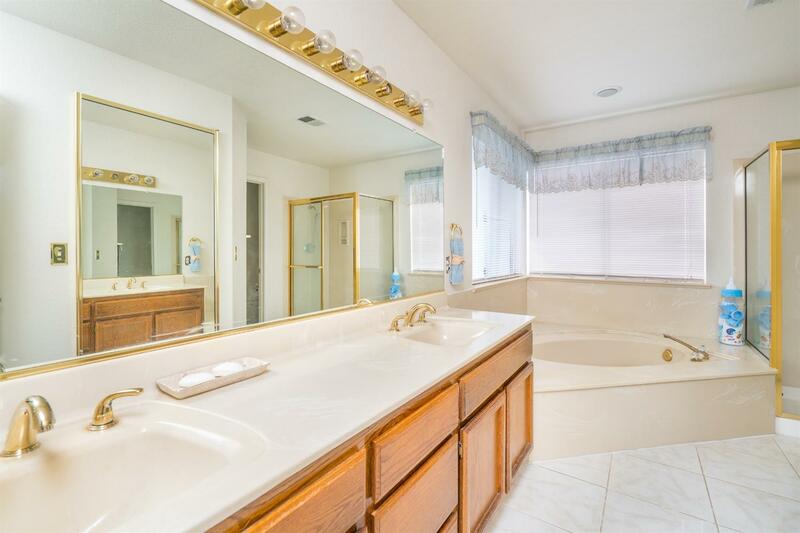 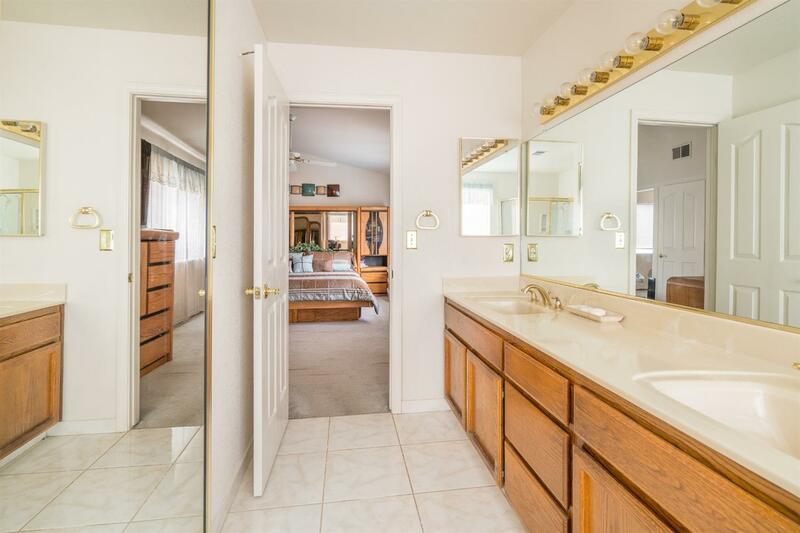 The master bathroom features dual sinks and a sunken tub. 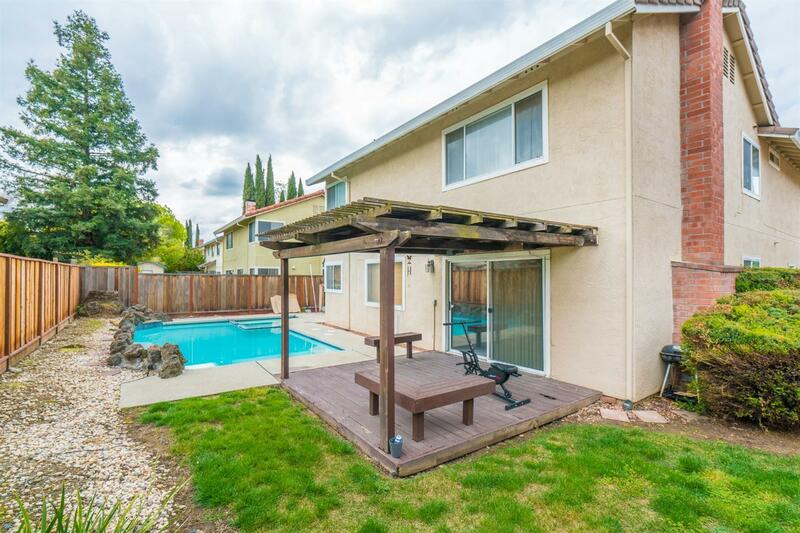 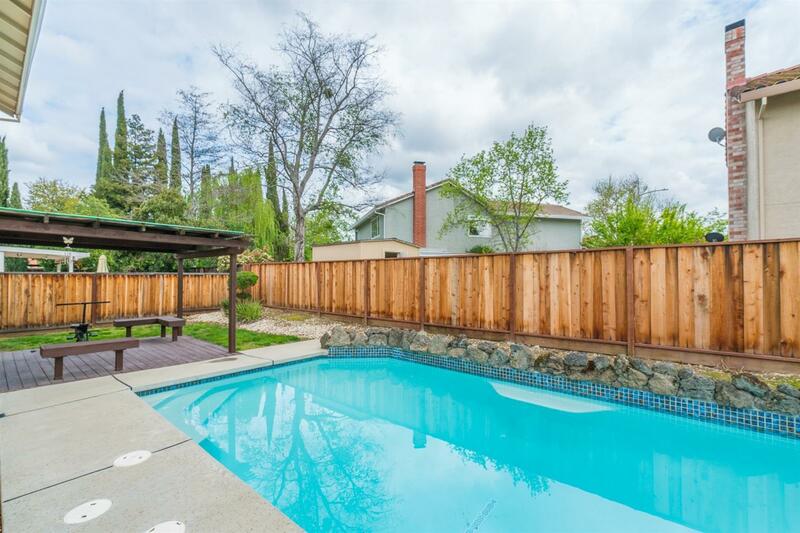 Large lot features a grand size pool w/ all new plaster, pool pump, filtration system, and a jacuzzi. 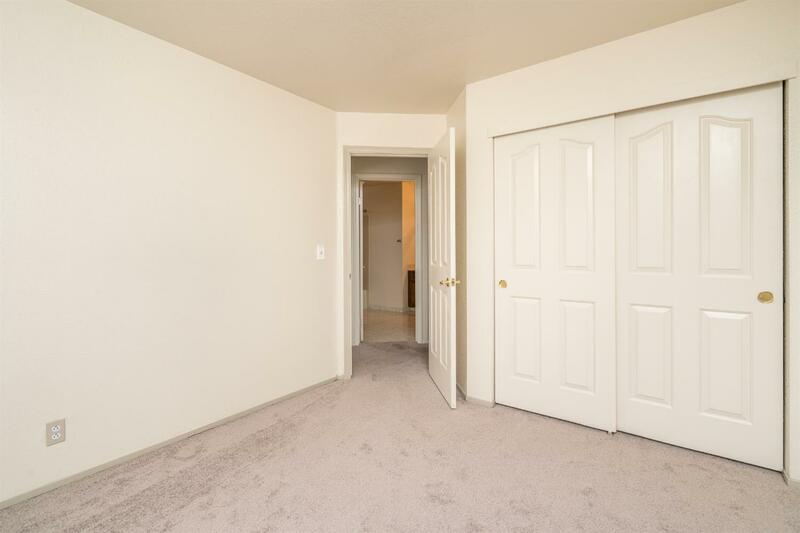 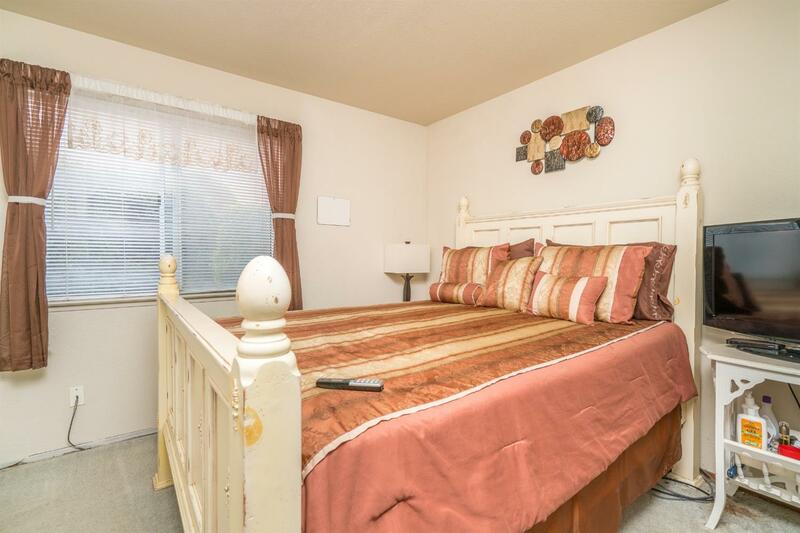 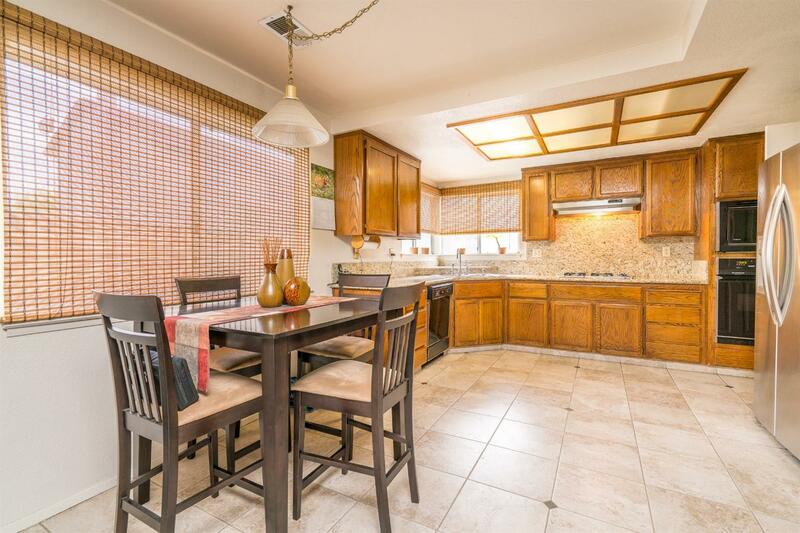 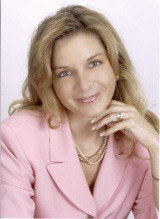 The location is very convenient for commuters & running errands.